Bespoke organises and supports a series of growth-focused business events across Lancashire and beyond. This taster session work through concepts used by businesses that dominate their sectors online and will leave with actions you can implement straight away. To express your interest in attending, please email hello@bespokedigital.agency. 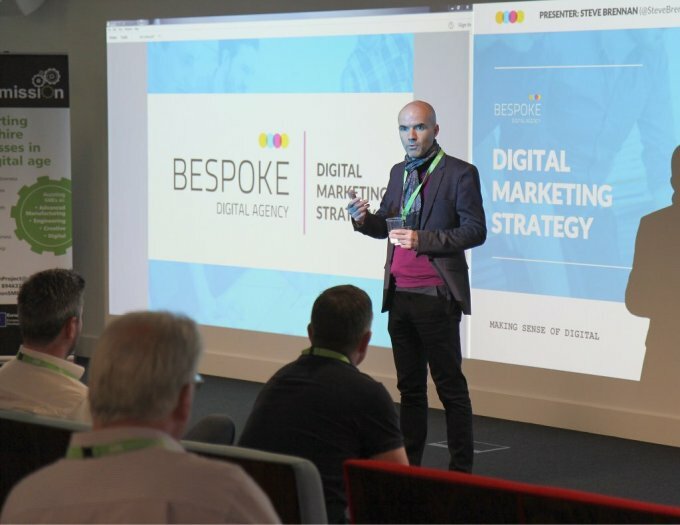 This 2-hour event brings you together with like-minded marketers from other businesses, to begin building a best practice digital marketing strategy. "An honest and proactive web agency"
"Great results with excellent customer service"
"Very professional firm, highly recommended"
"Not just a web company but part of our team driving us forward"